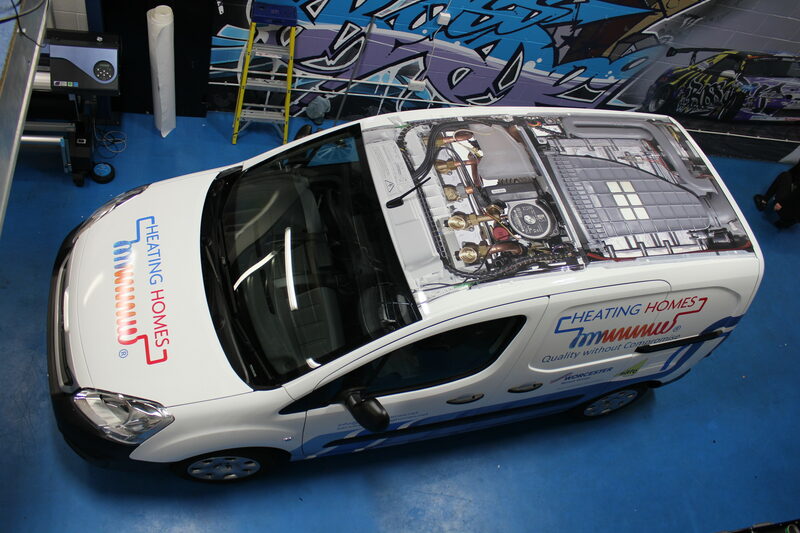 Heating Homes Ltd are a team of plumbing and heating experts who provide the highest standards of workmanship and customer service to domestic and commercial clients based in London, Surrey, Sussex and beyond. Our qualified engineers are experienced with all makes of boilers and and can undertake full design and planning of larger projects as well as advising and fitting of underfloor heating and smart thermostats. We are accredited Gas Safe Engineers so you can be assured that any work carried out by Heating Homes is safe and legal. We are also Worcester Bosh accredited and on the Safecontractor Approved list. Please don’t hesitate to get in contact with us today!